This is the record I’ve dreamed of making for a long time. These songs cover a lot of new ground and different directions for me. 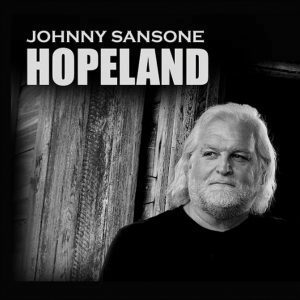 Johnny Sansone was nominated for seven 2012 music awards, including THE BLUES MUSIC AWARDS, presented by The Blues Foundation. 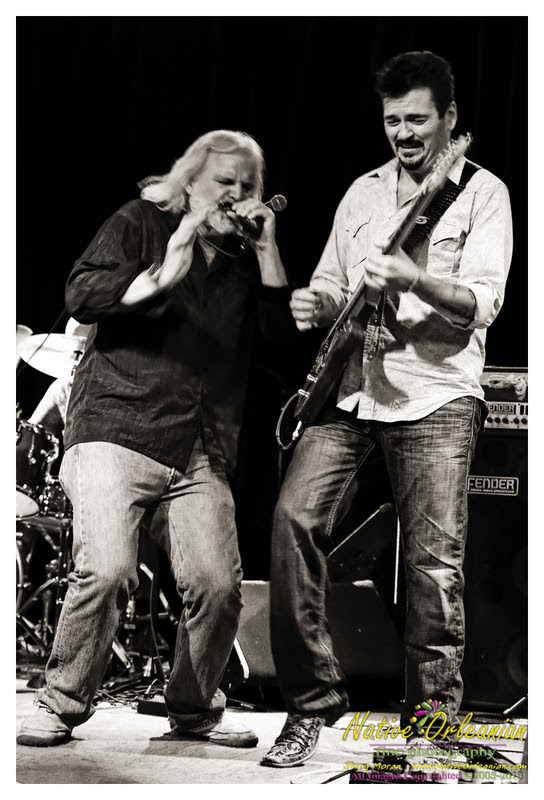 Johnny Sansone was nominated for two 2013 music awards, THE BLUES MUSIC AWARDS, presented by The Blues Foundation. This entry was posted in banner, Roster, Upcoming Tours.